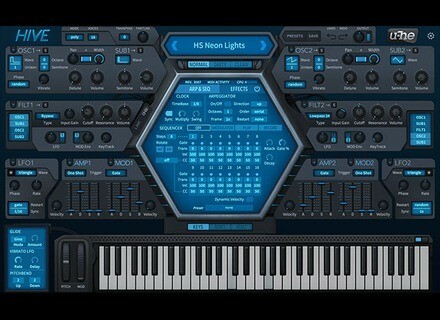 Hive, Virtual hybrid synth from U-He. 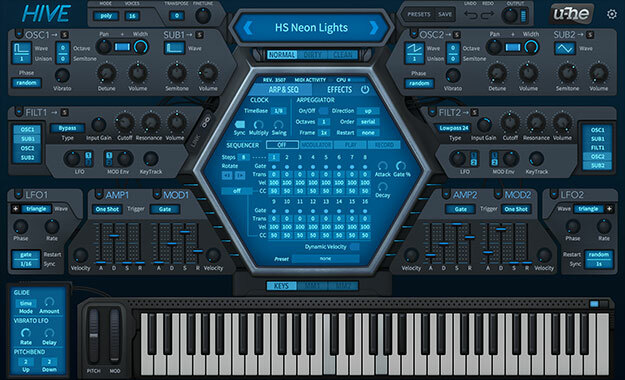 U-He was right on time to launch the final version 1.0 of his Hive virtual synthesizer. If you did not take advantage of the special introductory price offered during the beta phase (see these previous news), you can now download the trial versions or directly pay 149 € excl. taxes to get Hive v1.0 in VST2, AU and AAX plug-in format for Mac OS X and Windows. V1.0 is now available at www.u-he.com. IK Multimedia launches the iRig UA interface IK Multimedia is now shipping its iRig UA universal guitar interface, which is compatible with all Android devices. JST Toneforge - Ben Bruce virtual guitar amp Joey Sturgis Tones and Asking Alexandria guitar player designed a new virtual amp that gives you the ability to get Ben Bruce’s sound in your DAW. 2 Noisebud plug-ins based on the Haas effect Noisebud celebrates the launching of their new website with three new plug-ins, two of which make use of the Haas psycho-acoustic effect.